Our staff and students are here to help. 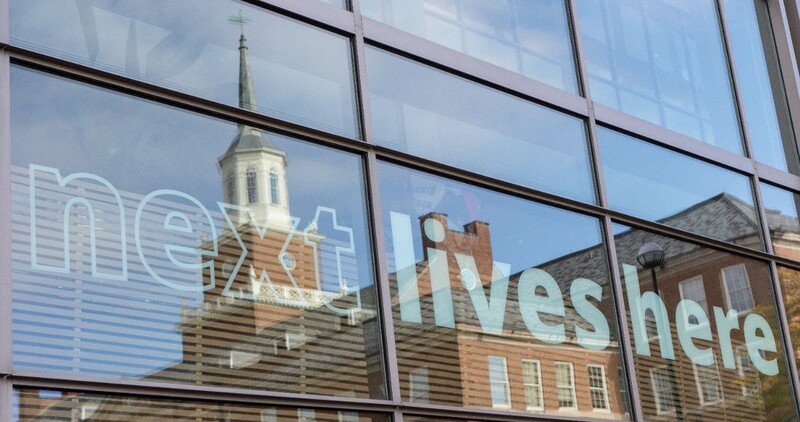 If you have a question or would like to know more about the University of Cincinnati, use the information provided to reach out to our admissions counselors. To receive additional information from the University of Cincinnati about the application process, scholarships, financial aid, and campus events, please fill out an inquiry form. This will allow us to reach out with information about your specific interests. If you are looking for information about any of the University of Cincinnati's graduate programs, please reach out to The Graduate School.